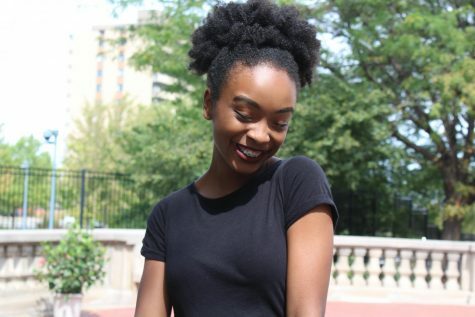 I’m Simone Davis and this is my second year as a staff writer for The Register. In addition to writing, I am a pre-professional ballet dancer and an avid reader. This year I am a section editor for the editorial section of the paper. I believe it’s important to stay involved in not only what’s going nationally but also locally, which is why every Eagle should read The Register and stay in tune with Central!